TV career took off in 1999, when he became lead anchor for Los Angeles-based horse-racing network TVG, then host of HGTV's Designers' Challenge. Moved into the US national spotlight in 2002, when he was named host of ABC's new reality show, The Bachelor. 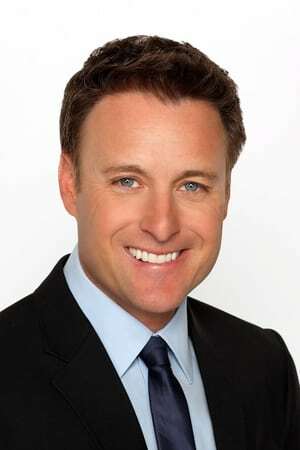 Best known for his role as host of The Bachelor, and its spin-offs: The Bachelorette, Bachelor Pad, Bachelor in Paradise.  He has also served as the host of the syndicated version of Who Wants to Be a Millionaire? since 2015.